Eunetta T. Boone ... Herself - Screenwriter: Who Is Doris Payne? 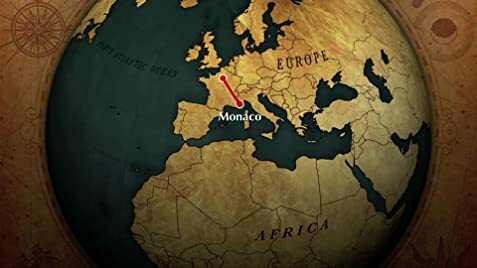 I had the pleasure of watching this film and Toronto's HotDocs festival, and I can say that there are few documentary films out there that can compete with this. 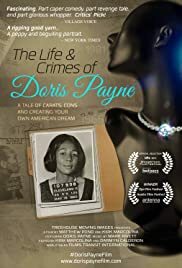 We get a glimpse into the life of Doris Payne, a senior citizen with a past (and present) career as a jewel thief. She is one of the most infamous thieves out there, and her very presence in a shop will set off security staff. You may have even seen her in the news. We follow Doris as she prepares to go on trial. We hear from friends and members of her family. We also watch drama unfold in front of the camera, as Doris' lies begin to catch up on her. A strong point of the film is when we get to hear anecdotes from the past. This lady has an interesting story to tell! It's no surprise that a narrative film about her is in the works. What makes this film so fantastic is that while the filmmakers present us with many aspects of Doris' character which may contribute to our understanding of her actions, the audience is left to consider the root of her motives on their own. The viewer is challenged but not guided by preconceived notions. It should also be noted that Doris Payne loves the camera, and is very entertaining to watch!